Again and again science has proved that the arts, theatre, drama and sport are all good for our wellbeing. We believe it has the power to keep our county a happy, healthy place. It’s something that we have seen on numerous occasions with the thousands of charities and organisations we’ve worked with and, says Tim Holder, Head of Public Affairs, that’s why we created three new targeted funds – Suffolk Arts & Culture Fund, Suffolk Sports Fund and Suffolk Rural Fund. The Suffolk Arts & Culture Fund, launched at a gala at Bury St Edmund’s Theatre Royal in September, has already got off to a good start. With a focus on bringing money in to the fund, grantmaking will commence in 2016. Suffolk-born Gary Avis, Royal Ballet Master, was one of the stars who performed and for very special reasons – he understands from personal experience not just the difficulties that can hinder young people but how the arts can make a difference. Her group takes professional theatre into remote village halls and communities that might otherwise not see live performance. She also runs Spinning Wheel Youth Takeover for 16-25 year olds in Bury St Edmunds and it’s so successful that they are about to launch in Haverhill too. “Unlike other youth theatres we let our young people do everything, they choose what they want to perform, they do the props, the PR, the lighting, the acting, the costumes, flyers and they manage the budget too. Gary Avis and Mara Galeazzi rehearsing for the launch of the Arts and Culture Fund gala performance at Theatre Royal, Bury St Edmunds. Tim Holder says in the same way the fund will target groups making a difference in all aspects of culture, the Suffolk Sports Fund is very much directed at achieving the benefits in physical and mental wellbeing through individual or team sports. The Suffolk Sports Fund has had a fantastic start with Boroughs, Districts, Suffolk County Council and a legacy from a private individual coming together to launch a fund that already has an initial value of over £300,000. “Over the last ten years the foundation has supported many groups from the sporting arena, but creating a specific fund means we can do more and hopefully attract donors to the fund who have a specific interest in supporting this work,” he said. For example, Eastgate Amateur Boxing Club in Rougham, which help local people tackle problems from fitness and obesity to confidence and bullying. 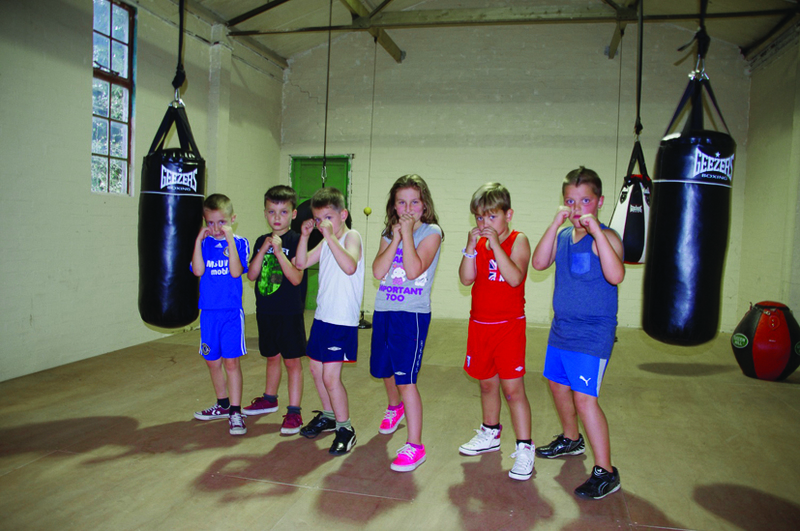 Mick Bryant runs community boxercise groups with sessions for all ages and abilities in addition to regular boxing training. “It still seems to make a huge difference to people’s lives whether or not people want to progress and take up the sport more seriously. Last year one young teenage woman came to us because she was getting teased and bullied at school for being about five stone overweight. 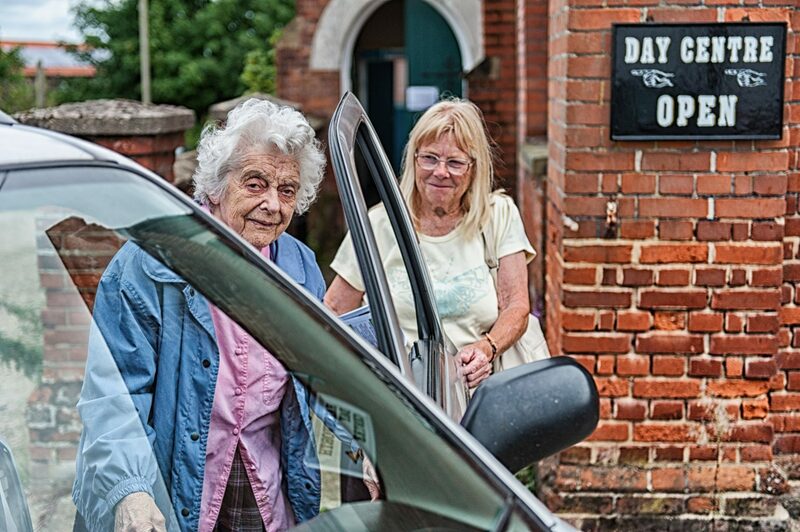 The Suffolk Rural Fund will targets isolation and deprivation in Suffolk that is hidden and goes unnoticed. Wendy Herber, our Head of Partnerships said it wasn’t until our Hidden Needs report in 2011 that the scale of the problem was known. It revealed, beyond areas of deprivation in Lowestoft, Haverhill and parts of Ipswich, an uncomfortable truth hidden in many of our tranquil picture-postcard villages. Hidden Needs really changed views about the county and as a result national charities like the EsméePartnership Fairbairn Foundation and The Henry Smith Charity have started or increased their grantmaking activity in Suffolk. However, the economy and public finance priorities have evolved since then and with latest government statistics, our latest Hidden Needs gives a clear picture of the current situation. This will enable the foundation and the Suffolk Rural Fund to target grantmaking to those most in need. 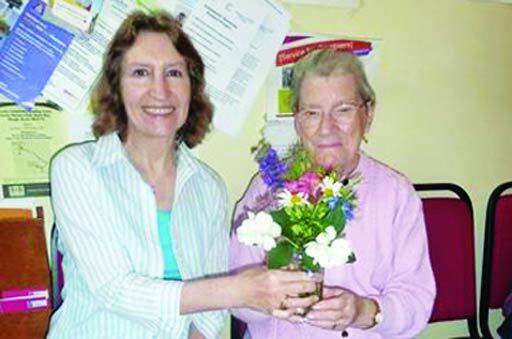 For instance a group like Halesworth Volunteer Centre would fit the bill. Based in the town’s council offices and with more than 50 volunteers it runs services like dog walking, odd jobs, a befriending scheme and even a car service. or if necessary to hospital, whatever is needed. If you are passionate about sport, the arts or understand the challenges of rural living and want to make a difference, making a donation to a central pot of money means that groups from across the county can receive the funding they need to continue their invaluable work.